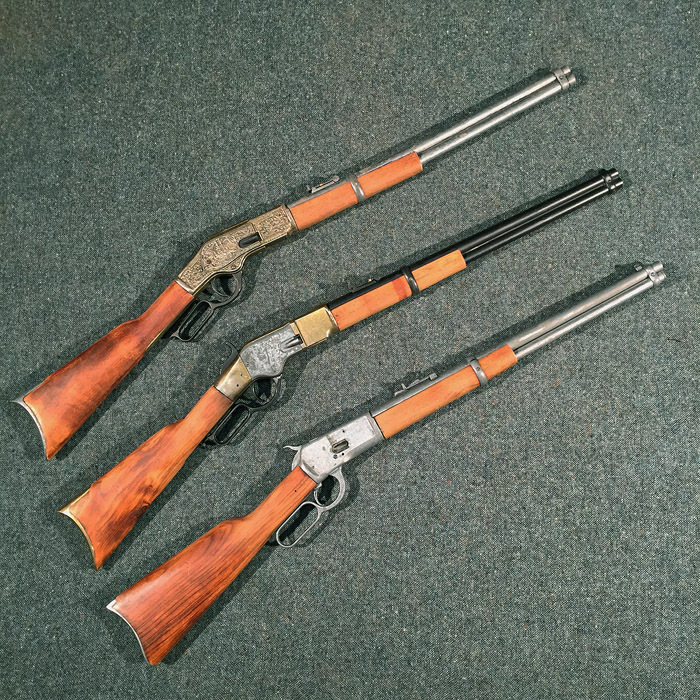 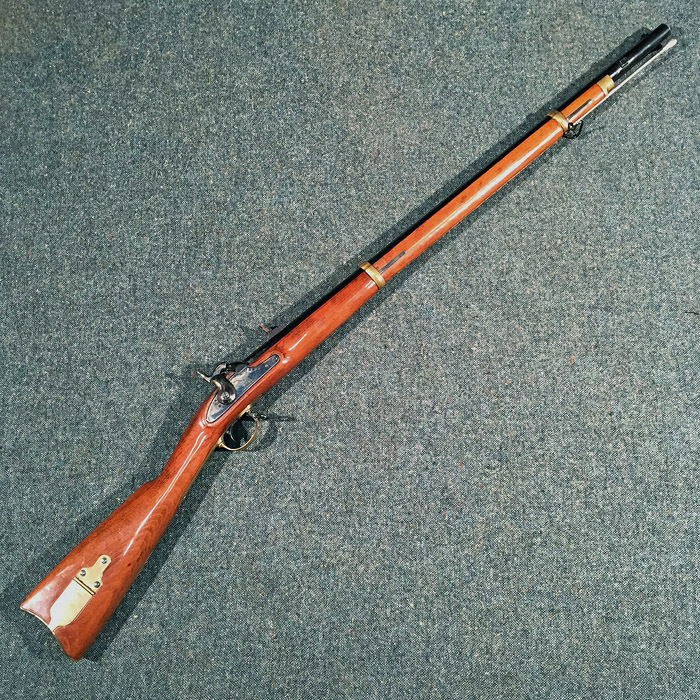 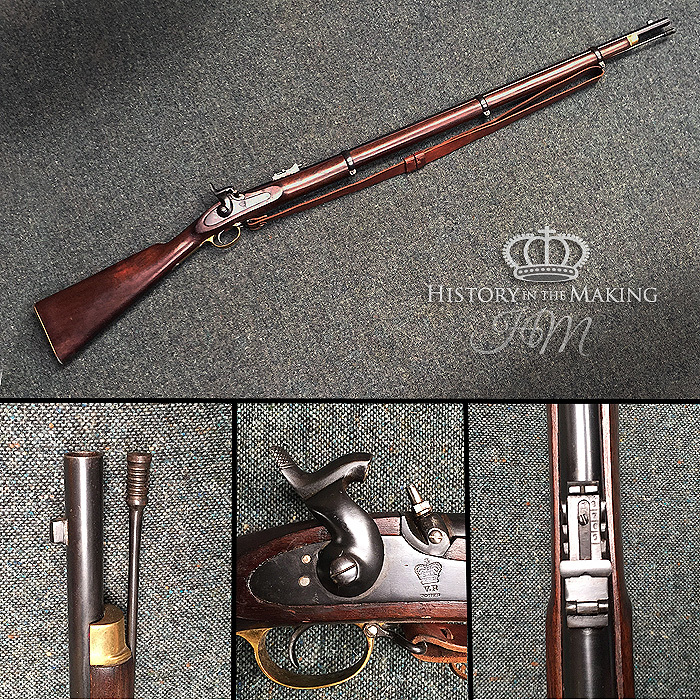 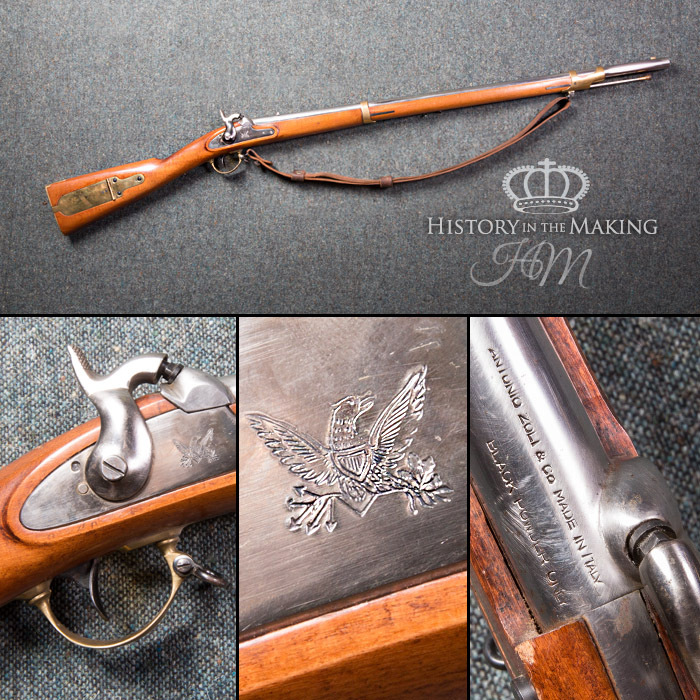 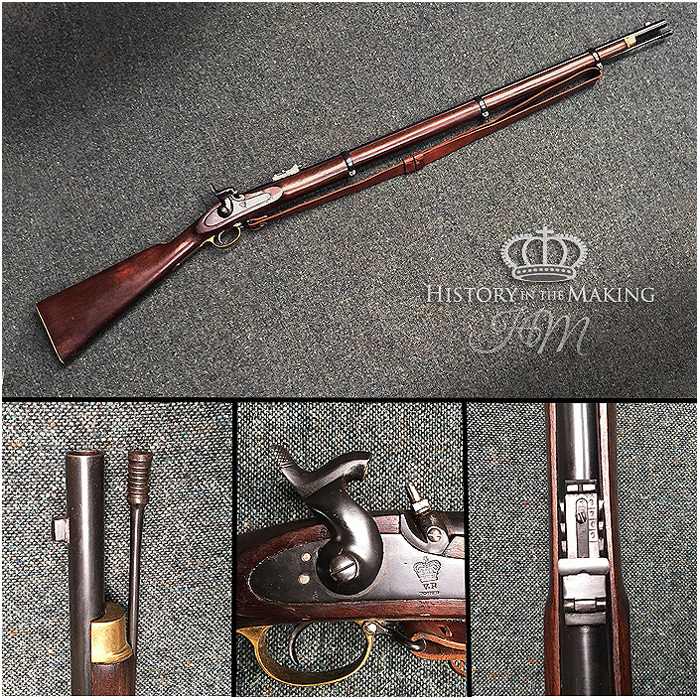 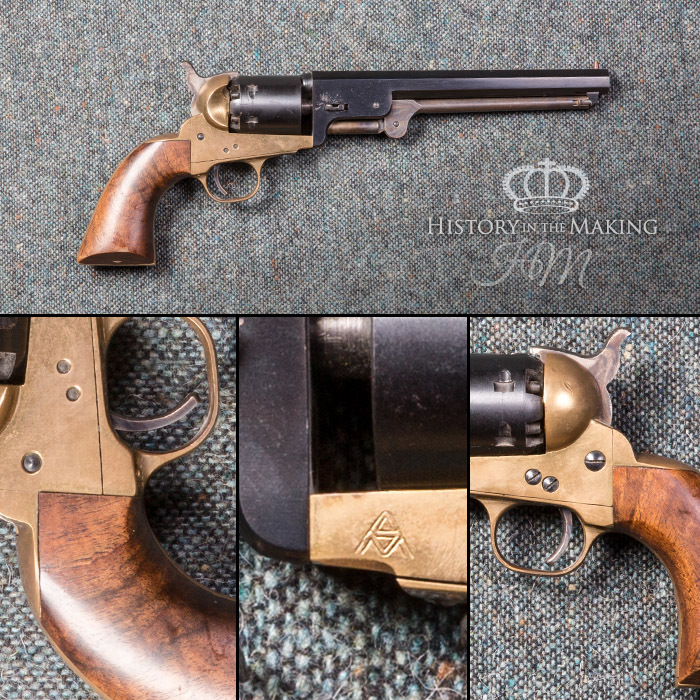 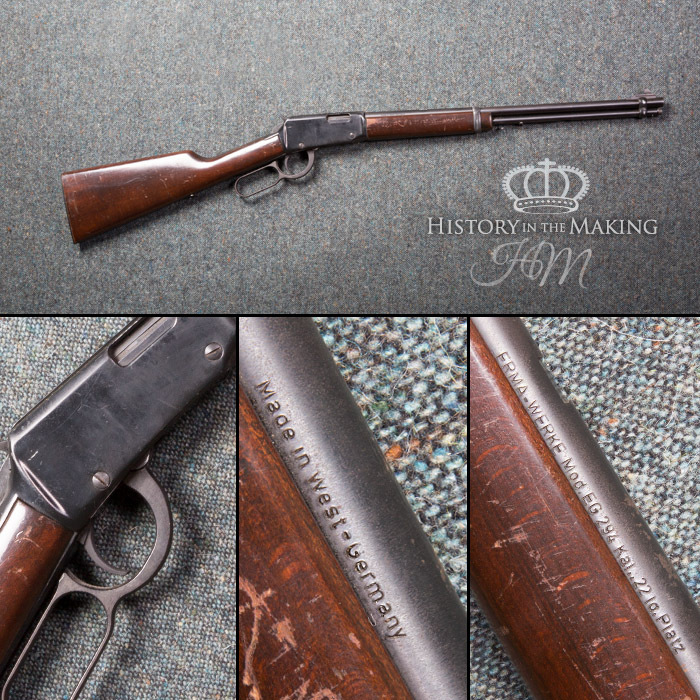 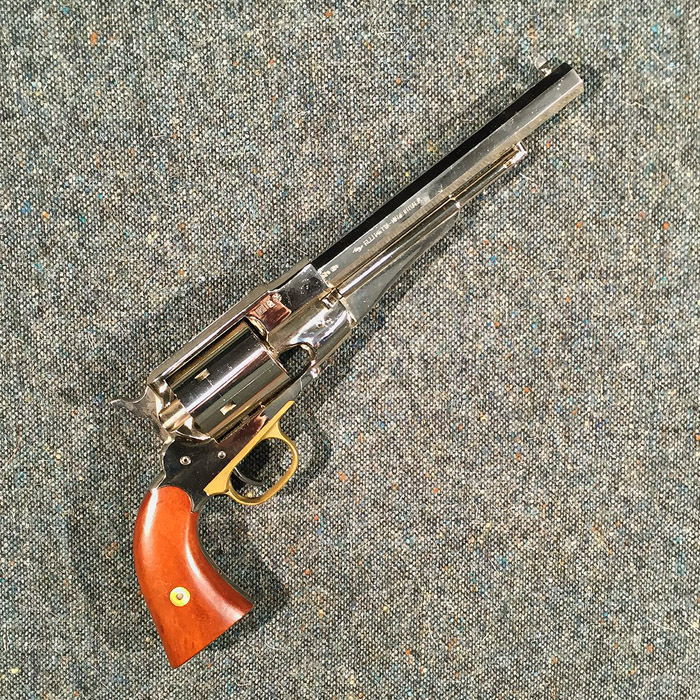 We have many Firearms within our stock which are suitable for the American Civil War period. 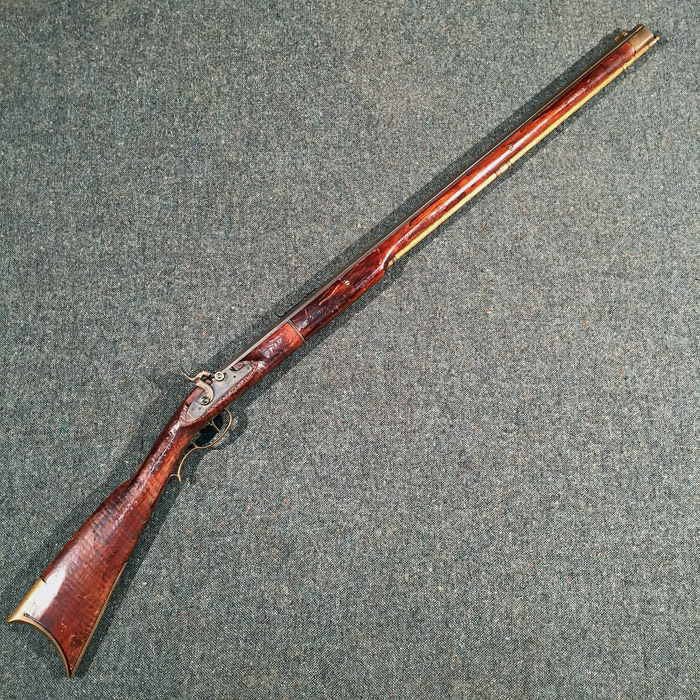 Both Civilian and Military specification. 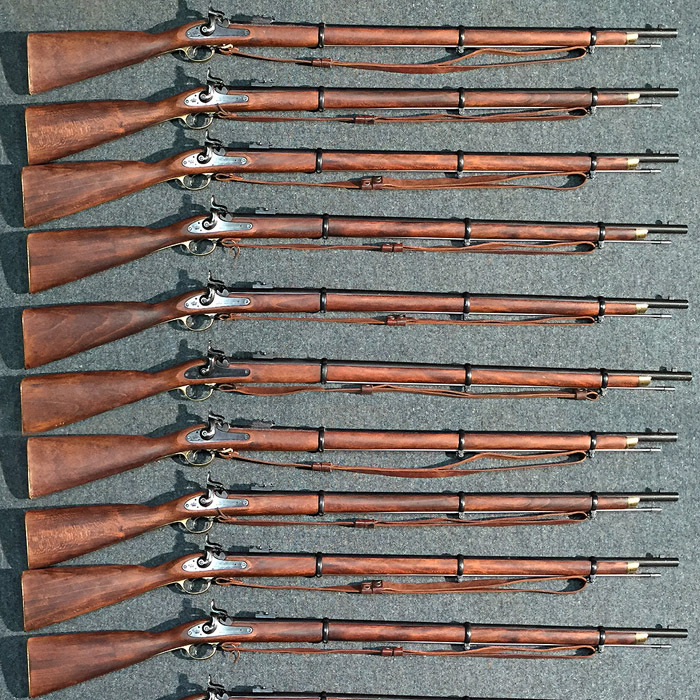 Our Live firing small arms are available for hire for Film, Theatre and TV contracts through our Section 5 Armoury service UK Gun Hire (Rent-a-Gun). 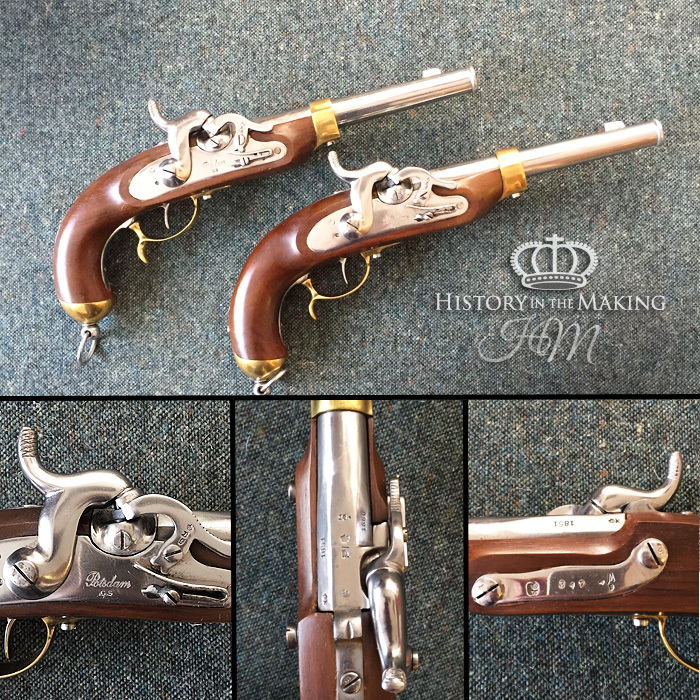 They are 100% accurate reproductions Proofed to fire Black Powder Blanks. 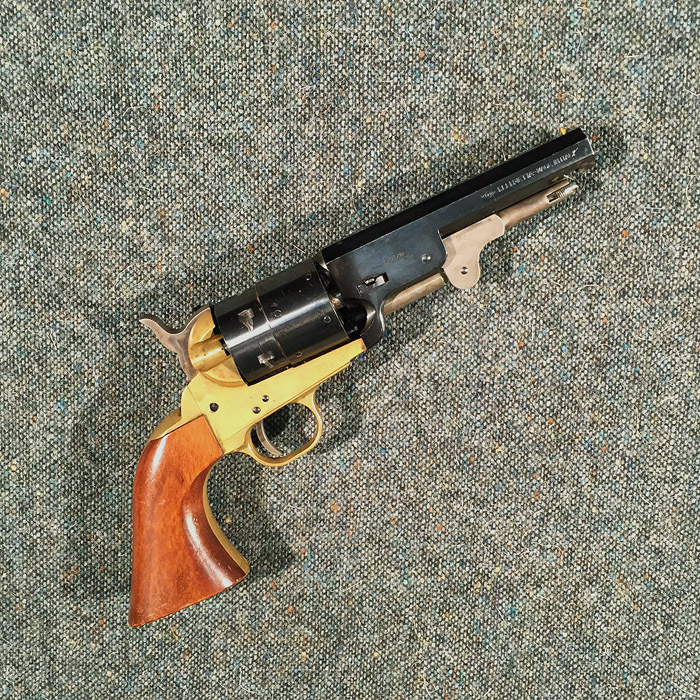 Many of the small arms that were used throughout the American Civil War were of much older design but still serviceable and effective for use during the conflict Between the Union and Confederate Armies. 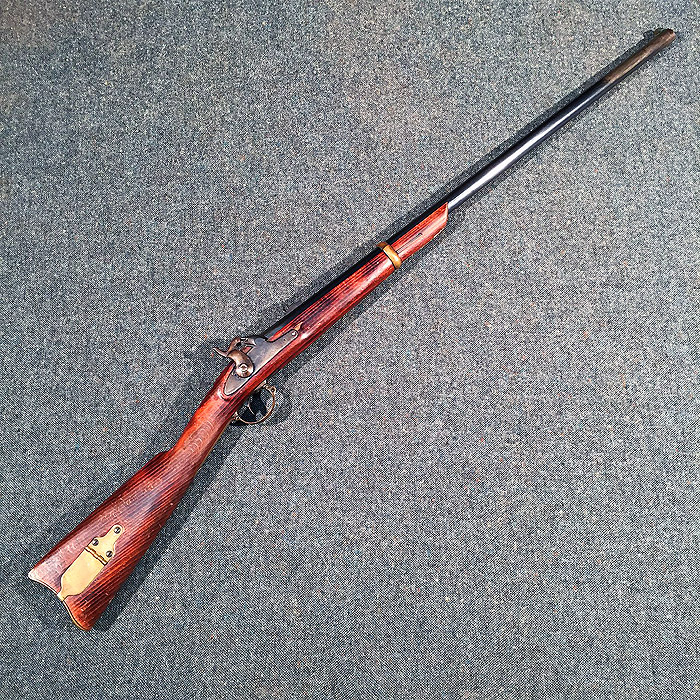 As well as Live Fireing we have replica and deactivated firearms for contracts where the weapons do not need to fire.